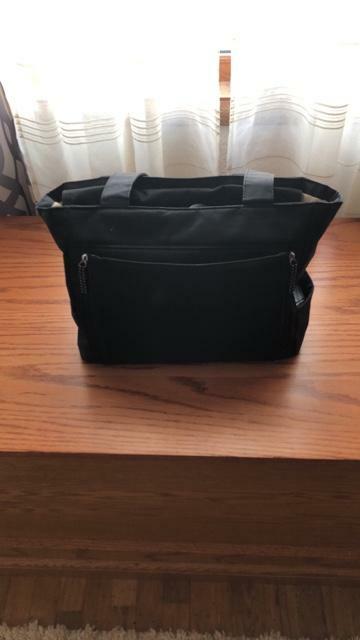 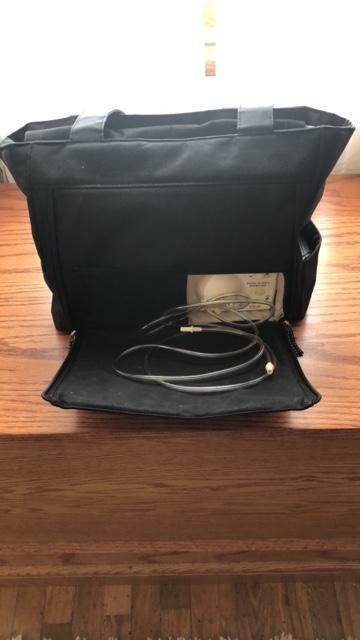 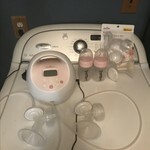 I have a medela pump in style breast pump, used for 6-7 months! 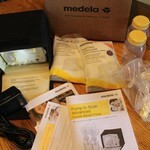 I have extra boxes of medela storage bags to go with it! 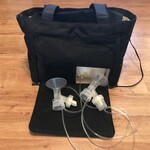 Comes with wall adapter and also battery adapter to pump on the go! 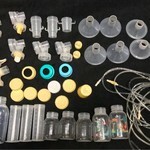 Have a few medela storage bottles and parts to go with those.